Discover the rich culture and history of UAE’s capital city, Abu Dhabi. Let your tour guide Naser take you to a fact-filled journey in two of the city’s renowned heritage sites. If you wish to have your kids join the tour at a lower rate, you can book for them here. 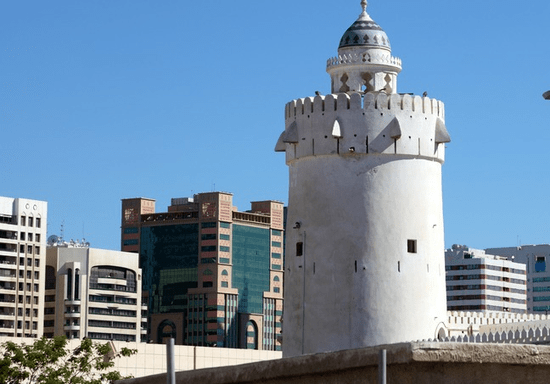 Get to know how the Abu Dhabi island was inhabited by the Al Nahyan family before it became the well-known capital city of the UAE. Explore how Qasr Al Hosn started from a simple watchtower and expanded to become one of the oldest forts in the region and an icon of Abu Dhabi. Walk through the different rooms that the ruling family lived in and get to know how they used to spend their days inside the palace. You will discover the fascinating architectural details of Qasr Al Hosn and the people who lived between its walls. Finally, you will visit the house of artisans to get to know the traditional handicrafts, as well as the newly re-opened cultural foundation beside the palace. About the tour guide: Naser is an Emirati tourist guide who speaks Arabic & English. 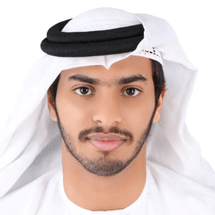 Interested in Emirati culture and traditions, he is very active and passionate, always excited to meet new people from different backgrounds all over the world and share experiences with them.